Free Shipping Included! KONG USA Kong Dancer Aluminum Swivel by KONG USA at Wildly World. MPN: 948. Hurry! Limited time offer. Offer valid only while supplies last. 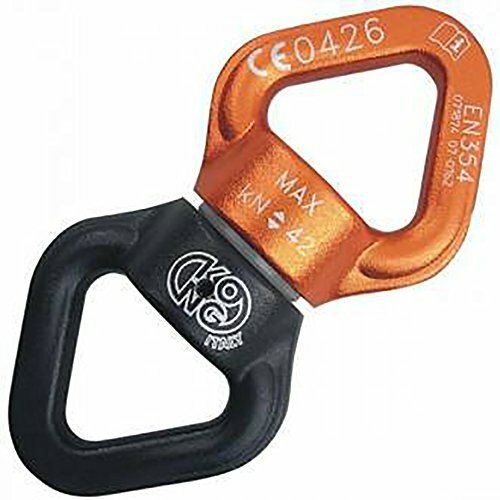 Aluminum swivel, prevents ropes from twisting during the suspension of a load. Fluid movement through ball bearing. High tensile strength, 42 kN!